Our company is a family owned company that strives to bring our customers the best, whether you're a diver or a fishermen. having a BBQ or just relaxing with a friend for dinner on the cannels. Our employees have been involved in the dive industry for the past 20 years diving many of the regular Victorian dive sites as well as many out of the way sites, we enjoy taking divers to sites they haven't had the pleasure to dive before giving them the opportunity to experience some of natures wonders, we have equipped our vessel with the comfort of the diver in mind, so come along and enjoy a cray dive with us. 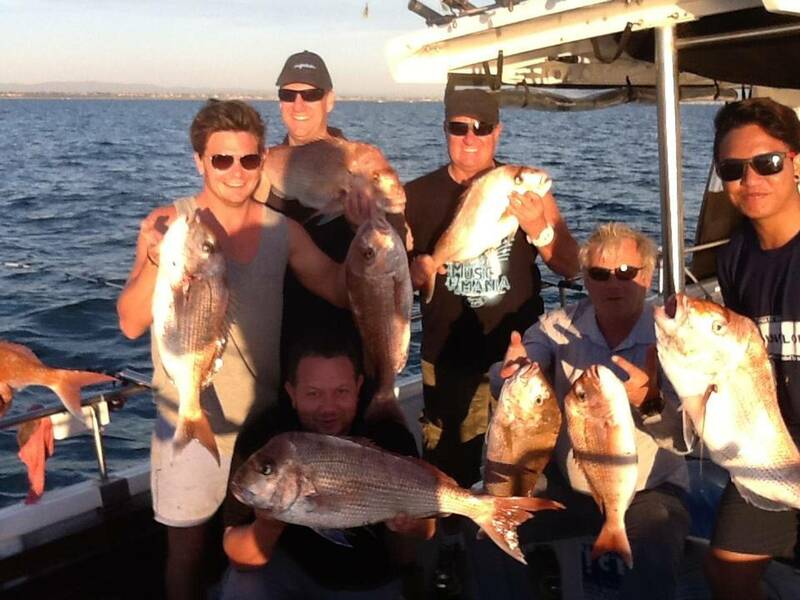 We have been involved in the fishing industry fishing Melbourne and sorrounds for the past 20 years fishing for a variety of species in this time, targeting a wide range weather your forte is for Squid or to head off shore after a Mako our friendly staff will be more then happy to accommodate you. 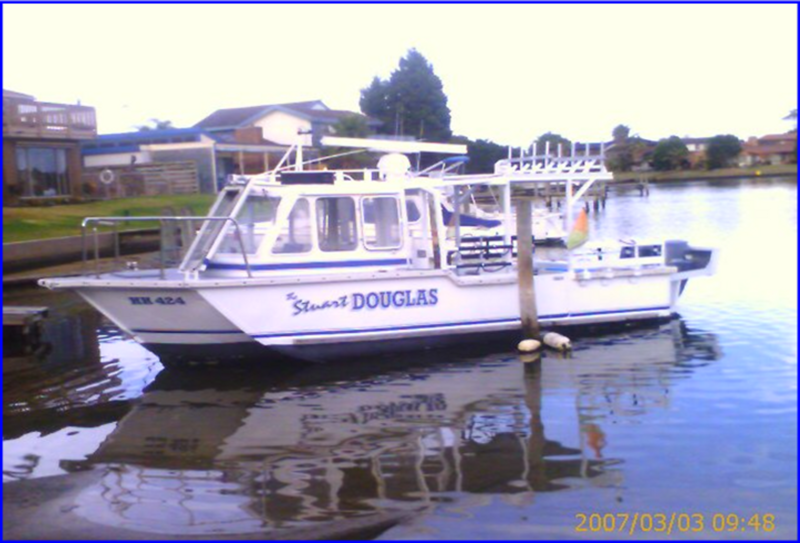 Our vessel has been set up with all the necessities for the fisherman in mind. 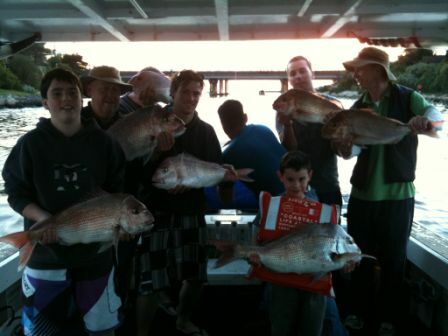 For more information on Snapper Fishing Melbourne, Fishing Charters Melbourne, Snapper Fishing Port Phillip Bay or Fishing Charter Port Phillip Bay then contact the Reel Thing today on 0412 808 798.